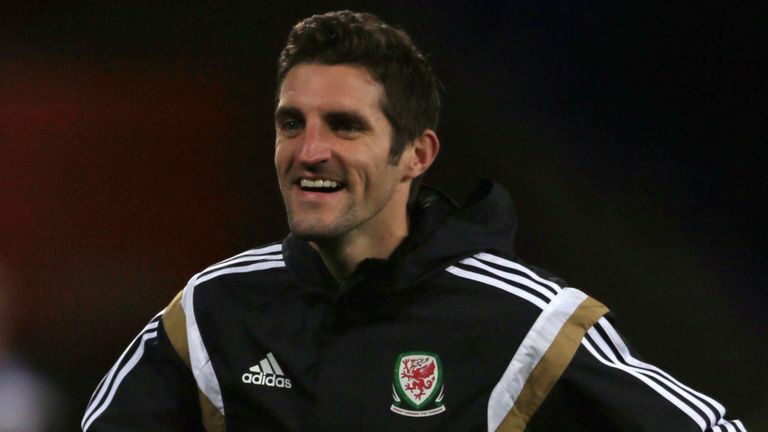 Sam Ricketts is expected to be announced as the Shrewsbury manager in the next 24 hours, according to Sky sources. Sky Sports News reported on Saturday that the Sky Bet League One side were close to appointing the current Wrexham manager as their new boss. The 37-year-old will replace John Askey, who left Shrewsbury in November after just five months at the club. Ricketts took his first steps into management in May when he was appointed Wrexham boss and has enjoyed a fine start, losing only three of his opening 22 league matches.